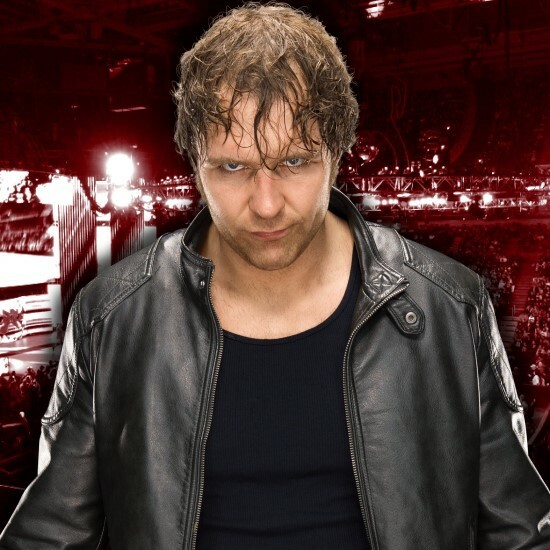 Dean Ambrose Already Being Written Out of WWE Storylines? As noted, Dean Ambrose has apparently given his notice to WWE. 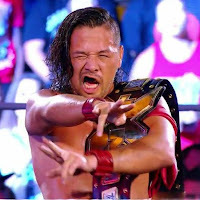 The longtime top WWE Superstar is expected to be gone from the company shortly after WrestleMania 35 when his current contract expires at the end of April. F4WOnline.com is reporting that WWE could be writing Ambrose out of television storylines sooner than some might think. 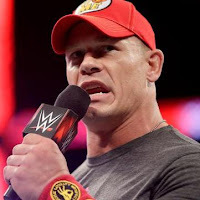 "Sources tell PWTorch that Ambrose has been long frustrated with the creative direction of his character and reached a breaking point recently. 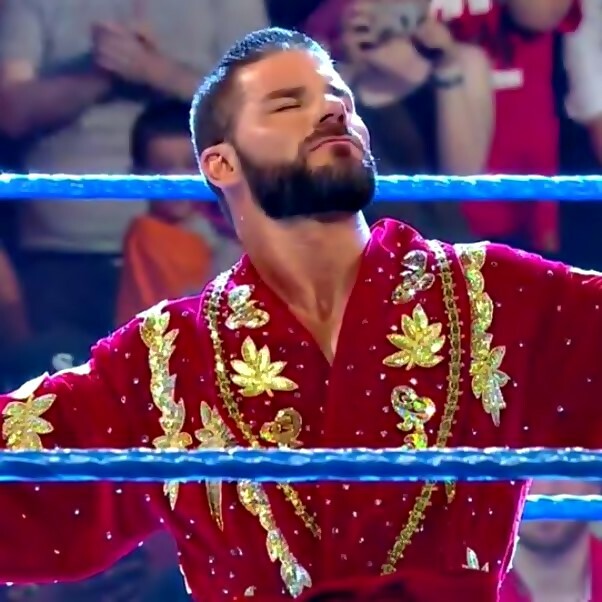 He’s indicated to WWE management this weekend he’s not interested in negotiating further and made it clear this isn’t about trying to get more money." 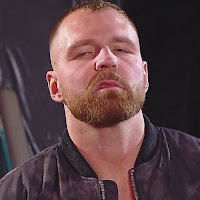 According to the report from The Wrestling Observer at F4WOnline, the way WWE handled Ambrose on Monday's RAW could be an indication that he is already slowly being phased down, and eventually out, of WWE storylines. 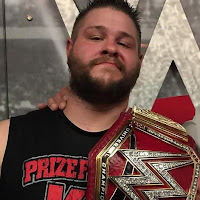 Following his interaction with Triple H and Seth Rollins in the opening segment of the post-Royal Rumble edition of RAW on Monday night, Ambrose immediately lost to Rollins in a one-on-one match. 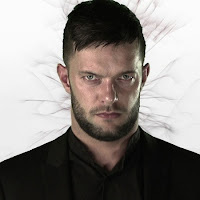 After that, the former member of The Shield sat in an unfolded steel chair in the middle of the ring with a microphone. He appeared to be gearing up to cut what felt like a serious promo until out of nowhere, Nia Jax's theme music hit and out she came with Tamina. Jax made her way to the ring along with Tamina and went face-to-face with Ambrose. The two talked off-mic to each other briefly before Jax knocked Ambrose out of the ring. Ambrose, from the floor, was held back by several WWE ringside officials as the segment came to an abrupt end. From there, WWE.com immediately interviewed Ambrose as he made his way backstage at the Talking Stick Resort Arena after the segment. Ambrose noted that he is going to assume that Jax tripped and fell into him and wasn't actually trying to start a real physical altercation. 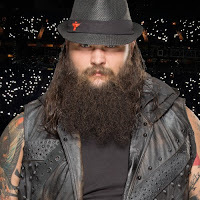 With Ambrose going from being eliminated by NXT Superstar Aleister Black in the 30-man Royal Rumble match to losing to Rollins on RAW and then to an apparent storyline with Nia Jax, it looks as though WWE could already be starting the process of phasing Ambrose out of storylines.